Scott Bilker is one of America’s leading experts on credit card debt and how to get it under control. His book “Talk Your Way Out of Credit Card Debt” has helped thousands of Americans lower their debt loads. His online newsletter Debt Smart has loads of useful advice on the best ways to handle credit card debt. 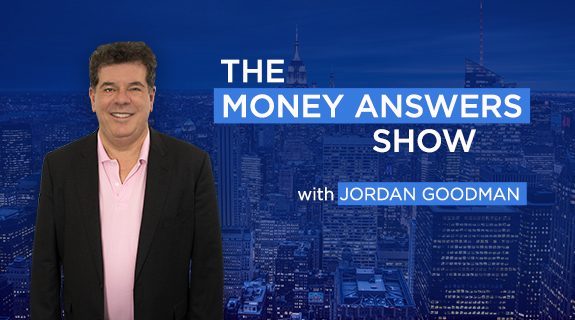 In this interview, Scott reveals the best ways to qualify for lower interest rates and pay off credit card debt much faster than you ever thought possible. He also tells you how to fight back against high credit card rates and fees that your bank may impose.